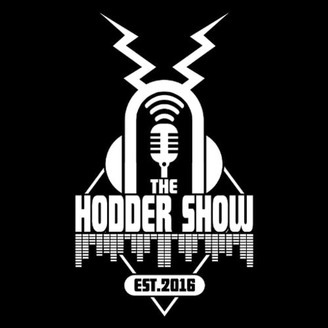 This is The Hodder Show! 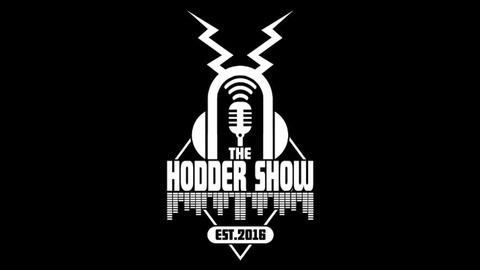 A podcast with discussions including but not limited to: interviews with local musicians, content creators and dynamic personalities! Album reviews, mysteries, paranormal, life and relationships! New episodes every Thursday! "A dark, heavy, melodic and extremely cathartic listen is what you'll experience with Isolate. You'll head bang, mosh and be lost in thought at the story that unfolds in front of you. Isolate is surely a contender in my opinion for one of the best releases of 2019!" This week on the show I bring you Single Wound's new EP Isolate in full! We'll hear each track, I give my thoughts and as always discuss what makes a great EP or album. Plus you'll hear about why one of these tracks is my current favorite of the year..which is no easy feat. So crank it up and check it out! Don't forget to drop the boys a follow on social media and also if you want to pickup the EP you can do so on their band camp through the link below! www.singlewound.bandcamp.com If you enjoyed this episode be sure to drop a follow, subscribe, like and comment what YOUR favorite track off the EP! Sponsor's: JayBird Digital Arts: www.jaybirddigitalarts.com SeatGIANT: www.seatgiant.ca or www.seatgiant.com DON'T FORGET TO USE THE COUPON CODE: podbeard ! Ep. 205 Cheeky EP Review W/ Commentary By The Band!